James Lawless TD is meeting Mark Zuckerberg today in the context of Facebook’s attempts to tackle some of the many issues on its platform. James – who sponsored a bill targeting trsnsparency issues on Social Media – spoke earlier on Morning Ireland where he set out some of the issues he hopes to discuss. 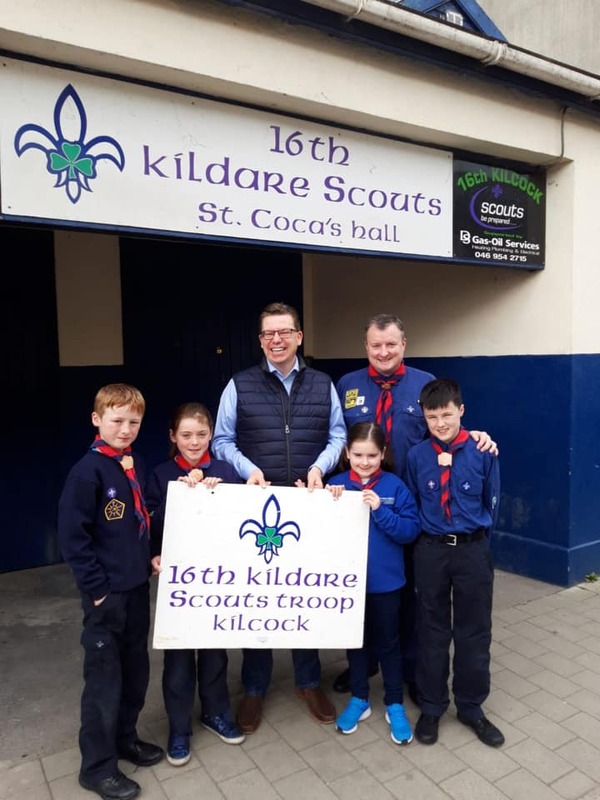 Kilcock Scouts troop have thanked Cllr Paul Ward for helping them when their den had an issue earlier this year. 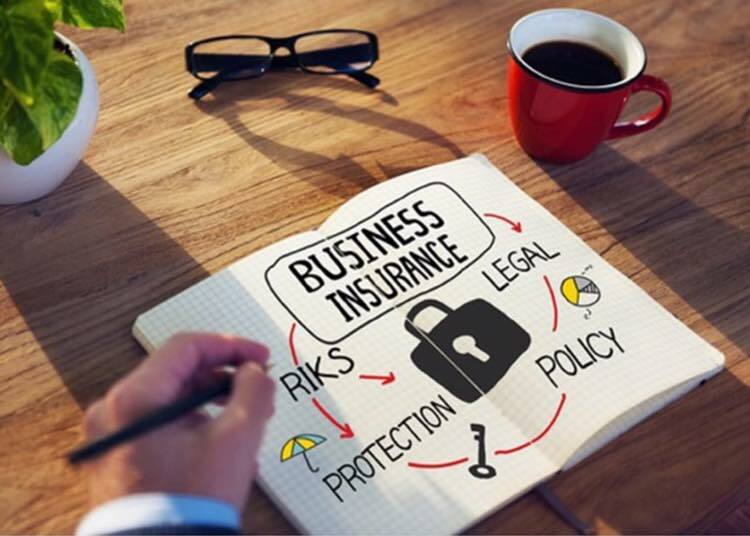 Frank O’Rourke TD has said that the crippling cost of business insurance is leading to closures of nightclubs, marts, leisure and childcare facilities across the country. Deputy O’Rourke was commenting following reports of business insurance and public liability costs increasing by up to eight fold. 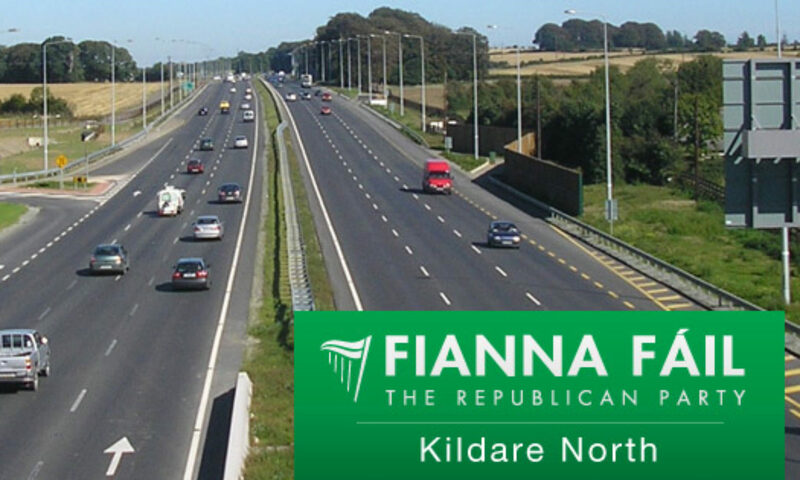 “The Fianna Fáil Party recently put forward a motion calling on the Government to take a number of steps to address rising insurance costs – I believe it is high time this Government takes our steps seriously. This needs to stop before we see the closure of more businesses and further job losses”, concluded Deputy O’Rourke. 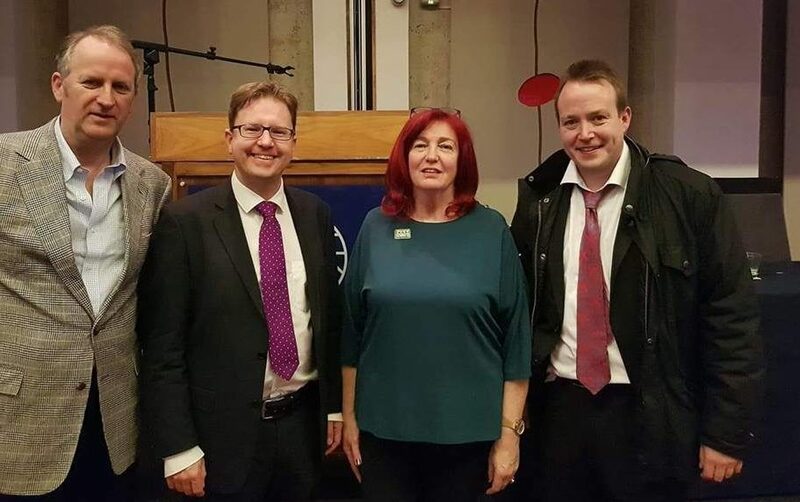 James Lawless TD spoke recently in the Dail on proposed Climate Emergency measures.